In the past, I’ve done upwards of 20 mock drafts in a draft cycle. But this year, after doing a quick one on February 11th, I decided to wait, as other obligations for myself and with Optimum Scouting have pushed our media work away from the forefront. 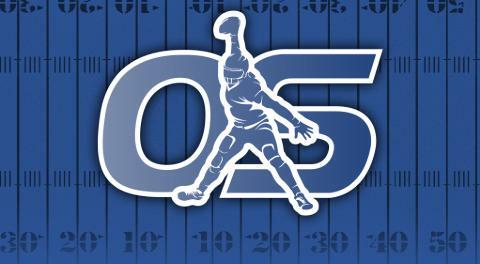 Plus, OptimumScouting.com isn't an NFL Draft website, so Mocks aren't needed. However, with NFL Draft month here, it felt time for a Mock Draft. Below is my current projection on how the first round will shake out. Still the pick from all I've heard since February. Even though the team traded for Dee Ford, most around the league still believe he’ll be the pick. They’d love to trade down, and a team looking for Bosa might move up. Josh Allen fits their need for a pass rusher, and they seem to like the edge rusher. Bosa and Williams appear to be on the table too. I believe you can probably rule out a quarterback or Ed Oliver here. Williams, Bosa and Allen should be the pick, and Williams may make the most sense. 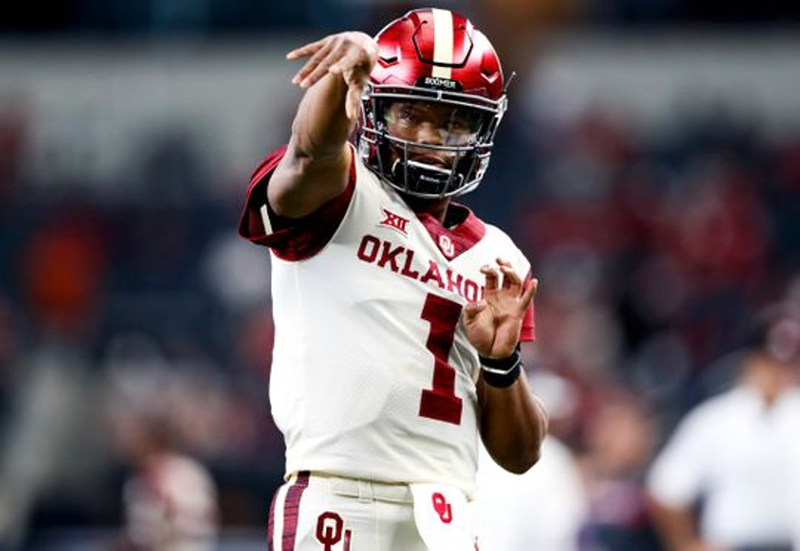 Jaguars, Dolphins could be trade up candidates for Haskins. After getting Bruce Arians, team is likely to look defense early. I’ve got White in dark pencil from what I’ve heard, unless one of the edge players is still here. Defense is where the Giants want to go with this pick. Sweat and Devin White two I’ve heard most linked. Even with Foles signing, I believe the team is still strongly considering Haskins. If they don’t take him, he might be Bengal or really start to slip. No idea who the Lions want to pick, but Gary makes a lot of sense to replace Ezekiel Ansah, Oddly, would be the first Big Ten player they’ve drafted since 2016’s Taylor Decker. Could be a Drew Lock trade up spot. Bills would like to trade back, and Dolphins/Redskins could consider if they want Drew Lock. But they want to bolster their defensive line. 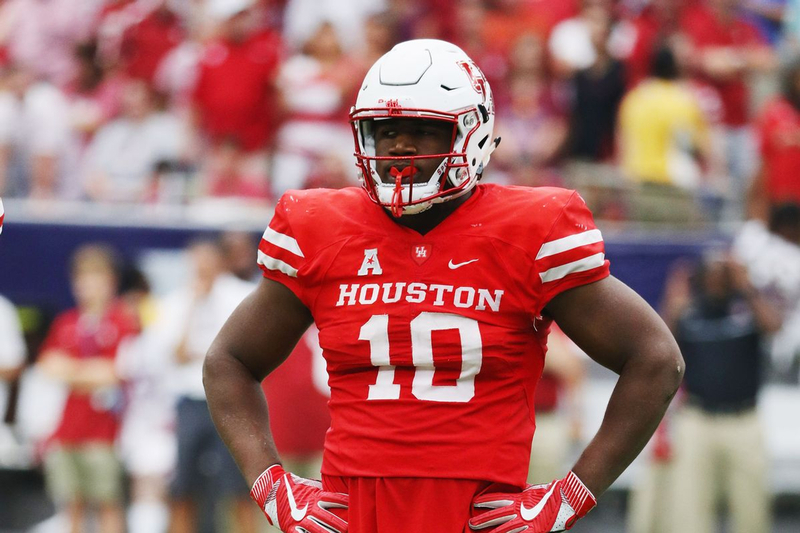 Ed Oliver would be a great fit. Broncos are one of the few teams I know for sure has a high grade on Drew Lock, and they need a quarterback of the future. Defensive tackle and linebacker could be options here if Vic Fangio wins out. Hockenson is going to go someplace in the top-20 picks. 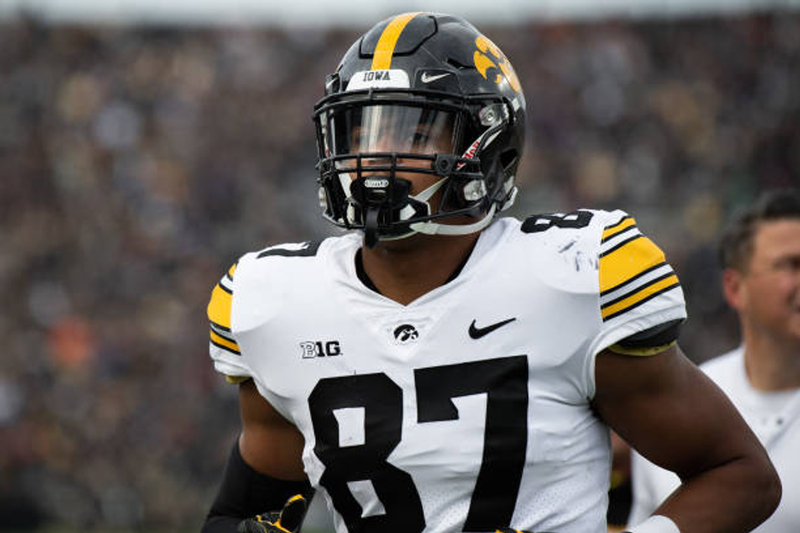 Bengals like Cody Ford, but Hockenson is in play and could give Zac Taylor what he needs. Michigan’s Devin Bush could be an option too. Packers need to start planning for their next wave of offensive linemen, and Ford fits perfectly. He can play guard in year one, tackle if need be for the future. Dolphins like Williams a lot. They could look to move up for Ed Oliver or even a quarterback like Drew Lock, but I’d imagine they look to bolster their offensive and defensive line early and often. Run on offensive linemen likely happens in the teens. Falcons need to get one to play right tackle this year. Redskins could be players for Drew Lock, but odds are they sit back and try to find a true number one receiver that Josh Doctson isn’t. Panthers need a left tackle for the future. Dillard is that plug and play option. Metcalf and Brian Burns also could be options, as they appear to like both. Think there’s a great chance the Giants go back to back defensive linemen. Like earlier, linebacker could be in play too in Devin Bush. Kyle Rudolph is in his contract year, and tight end is a big part of their offense. Even with Rudolph, they can double up with Fant and further support Cousins and the offense. Surprise could be safety Johnathan Abram. Burns is a perfect fit and they have shown significant interest. If he’s here, I think he’s the pick as of now. They’d love Devin White, but Bush will have to do. They’ve done lots of homework on edge and inside linebackers. I’d expect one of those to be the pick. Often linked to Murphy by league people, he fits what they need now. Potential surprises would be Delware’s Nasir Adderley or Maryland’s Darnell Savage. They have interest in both. This pick seems like it could be an edge rusher, with Jaylon Ferguson fitting what they want, but Little to be their swing tackle and potential guard makes a lot of sense. Potential surprises: Boston College DE Zach Allen and Iowa State WR Hakeem Butler. This seems highly likely to be a defensive back with Williams, De’Andre Baker, and Darnell Savage in the mix. I’ll say it’s Greedy because I think he’s the best out of the bunch. If they made a move up for offensive linemen Andre Dillard or down for Alabama State’s Tytus Howard, I wouldn’t be surprised. If they pass on an edge rusher at 4 or in a trade down, Ferrell seems like a good bet to be a Raider in the 20s. 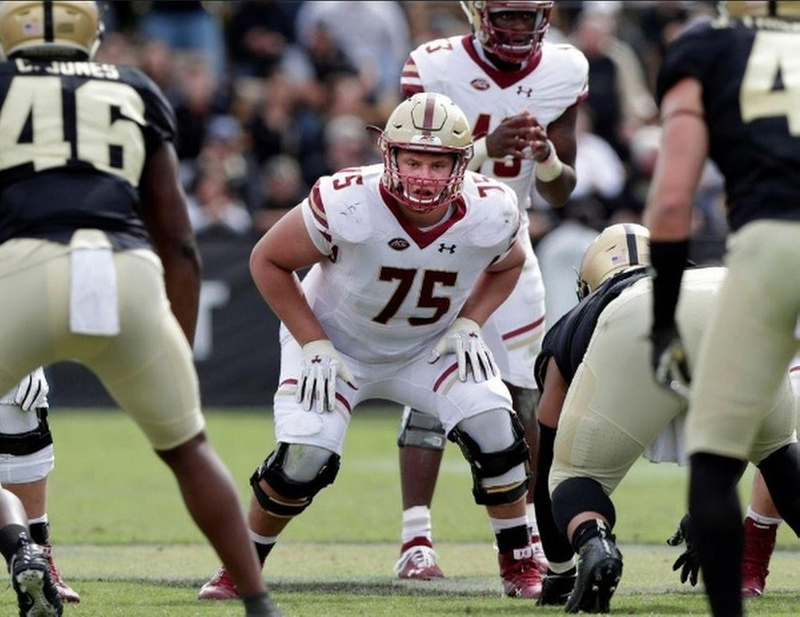 Eagles are one of three teams to work out Lindstrom extensively at his Pro Day. The others were Baltimore (could take him at 22) and the Packers (could take him at 30). Eagles could have him (or Dalton Risner) play either guard spots this year, and be in the mix for the right tackle spot once Jason Peters retires and move Lane Johnson to the left side. Colts need a nose tackle after focusing on the offensive line last year. Tillery is viewed highly by teams in the 20s because of his experience, versatility and maturity. Abram fits what they like and need at safety with Karl Joseph likely gone after this year. Receiver AJ Brown is someone they like and could be a good fit but they want to stay defense in the first two days of the draft. I tried to find a Senior Bowl guy they coached here but none fit. Chargers need a right tackle in the worst way. McGary has played it well, and fits what they need. They could move up for he or Jerry Tillery. Trading away Dee Ford and letting Justin Houston walk was bold. It may be too obvious, but an edge rusher is almost needed in the first or second round. Ferguson has the experience to be a plug and play starter. Packers seem to like Brown a lot, and he fits exactly what they need to complement Davante Adams. I’ll be surprised if Brown doesn’t go first round at this point. I don’t believe the Packers will take both a TE AND a WR in the first round. OL here would be Risner or Tytus Howard. Rams need to stay as inexpensive as possible on the offensive line to make up for the rest of their offensive salaries. Bradbury can play center or right guard right away. Another offensive linemen likely comes in Day 2. Too obvious? Probably. I think they’ll double up at tight end, and Irv Smith plus Jace Sternberger in the 3rd makes too much sense.